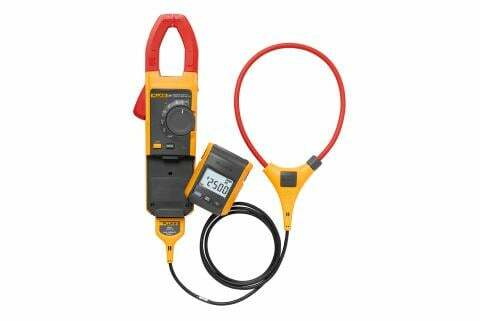 Fluke's assortment of clamp meters has been engineered to address a wide variety of needs, from routine tasks to specialty projects. The quick-reference chart below offers a brief overview of features most commonly requested by technicians and electricians. 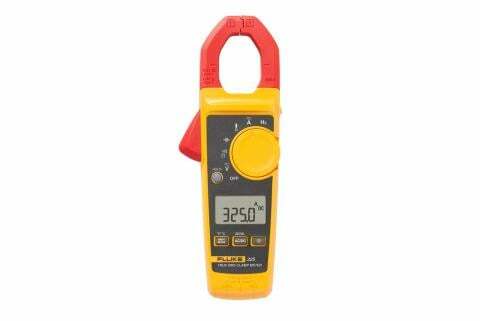 For more detailed specifications, refer to the Fluke Clamp Meters Solutions for every need. 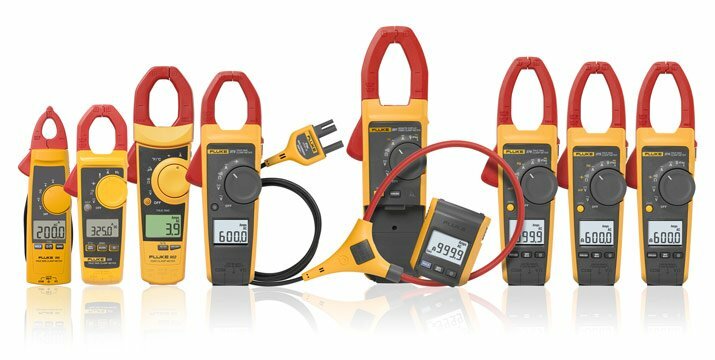 iFlex: Flexible probe measures ac current in tight or crammed spaces; included in 376 and 381; compatible with 374 and 375.